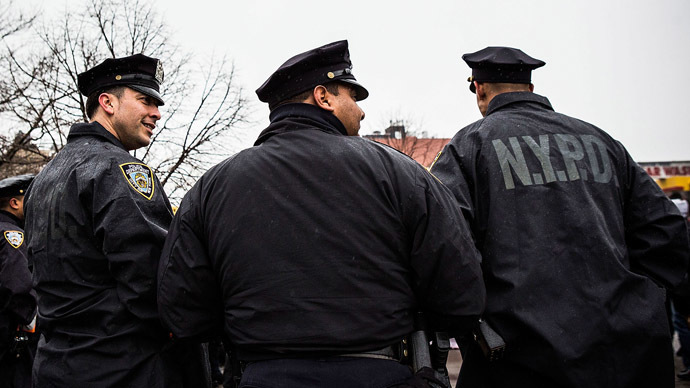 Data on New York City’s stop-and-frisk policing program during the reign of former Mayor Michael Bloomberg show the policy, which disproportionately targeted minorities, was not effective in reducing shootings and murders, according to a new report. 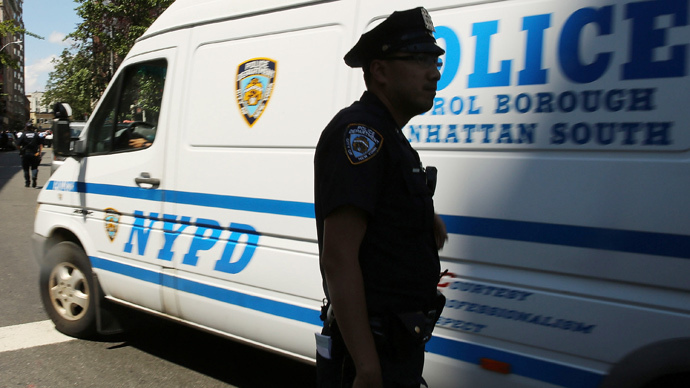 Officials in the Big Apple have long justified the punitive law enforcement tactic as a needed tool for reducing gun violence and the sheer number of firearms on city streets. 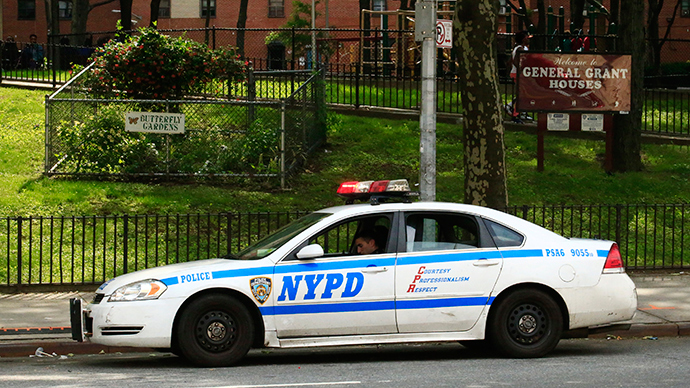 During the Bloomberg era, New York Police Department data shows that NYPD officers made more than 5 million stops, a quarter of them of young black men who represent only 1.9 percent of the city's population. The racial profiling associated with the program created much animosity between city communities and the police department. 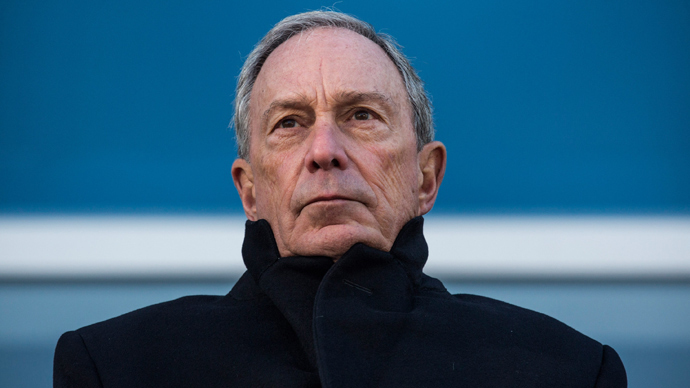 The policy has been modified after a tense legal fight at the end of Bloomberg’s third term and mayoral election where the program was front and center. A new analysis by the New York Civil Liberties Union of the New York Police Department’s records on the stop-and-frisk policy found that as the number of stops skyrocketed from 2002 to 2011 - the highpoint for stops associated with the program, at 685,724 - the number of guns recovered only changed slightly, going up and down without direct correlation to the number of stops conducted. In addition, as the number of stops decreased dramatically in the last two years, falling by 64 percent from 2012 and 72 percent from 2011, shootings and homicides also dropped significantly. Meanwhile, the program’s gun recovery rate was just 0.02 percent in 2013, the New York Civil Liberties Union reported previously. Out of the 191,558 total recorded stops in 2013, nearly 90 percent of those stopped were found innocent, as in they were not arrested nor give a summons. 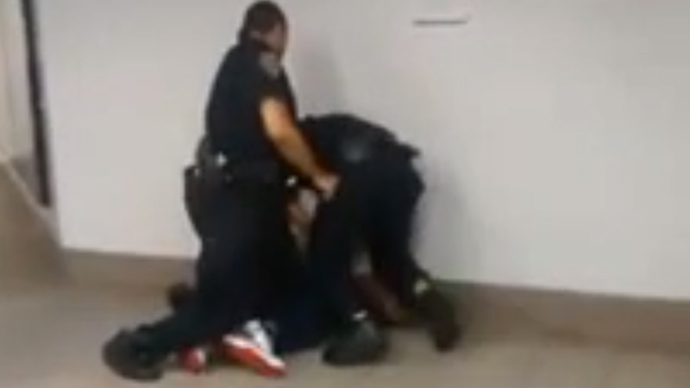 In November, New York State Attorney General Eric T. Schneiderman released an extensive analysis of stop-and-frisk, showing just three percent of stops led to convictions, and just 0.1 percent led to convictions for a violent crime. Last August, a federal judge ruled that the NYPD’s 4.4 million stops from 2004 to 2012 - of which 80 percent were black or Hispanic individuals who made up more than half of total frisks - were done in violation of the Fourth Amendment and singled out targets for their race, violating the Fourteenth Amendment. A lawsuit filed in 2004 by four men, all minorities, became the class action case against stop-and-frisk. Judge Shira Scheindlin’s ruling did not end the practice, but demanded reforms, which have been promised by Mayor Bill de Blasio, who took office in January amid an outcry against the policy. 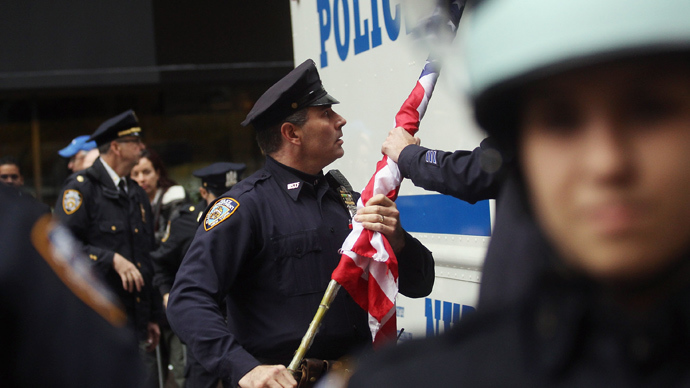 The New York City Council passed some reforms last year. Yet de Blasio’s own denunciations of stop-and-frisk gave way to new NYPD commissioner Bill Bratton’s ‘broken windows’ theory of policing, which has resulted in continued racial disparities in summonses and misdemeanor arrests, as noted by The Huffington Post. Eighty-six percent of the 97,487 people arrested for misdemeanor offenses during Mayor de Blasio's first six months in officer were Black or Hispanic.